What does a drummer, a classical pianist, a flautist, a saxophonist, a jazz pianist and a violinist have in common? They are all young people from the Belmont area who received a Morton Family Music Award 2018. The Rotary Club of Belmont Morton Family Music Award celebrated 30 years of awarding young people for their music ability. These awards were suggested when a bequest from the Morton Family was received by the Rotary Club of Belmont to support charities. It was thought that the Morton bequest would be remembered for many years if the money was invested and used to assist young students with payment of their music teachers’ fees or towards the purchase of a new instrument. No restriction is placed on the use of the award, however, it is always used to further their musical ability. Application forms are sent to 18 schools in the area with each applicant being auditioned. Usually 8 students are selected to perform at the Club’s Presentation evening which is now held at The Belmont Christian College. One major award of $500 is made and seven or eight encouragement awards, totaling more than $2000 each year. 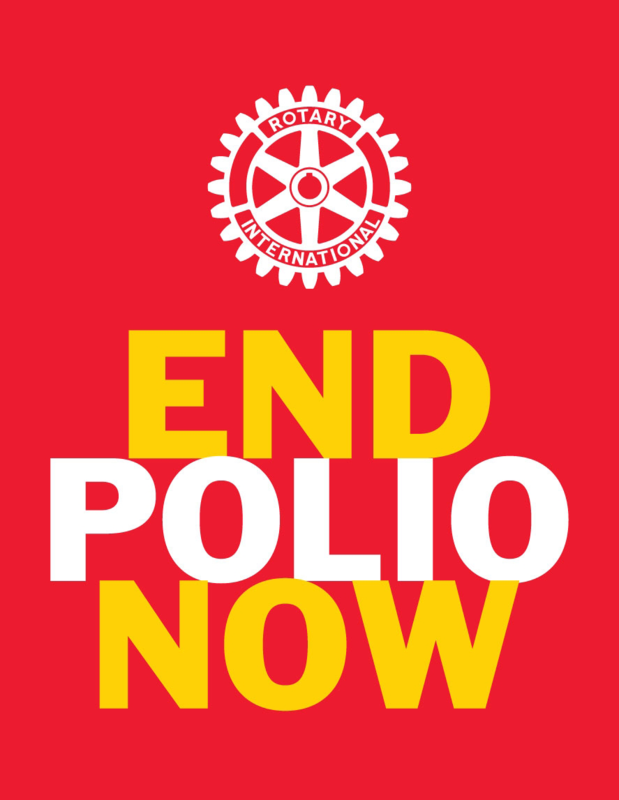 When selecting the most impressive or deserving applicants each year the Rotary Club endeavours to award students who are able to play various instruments. 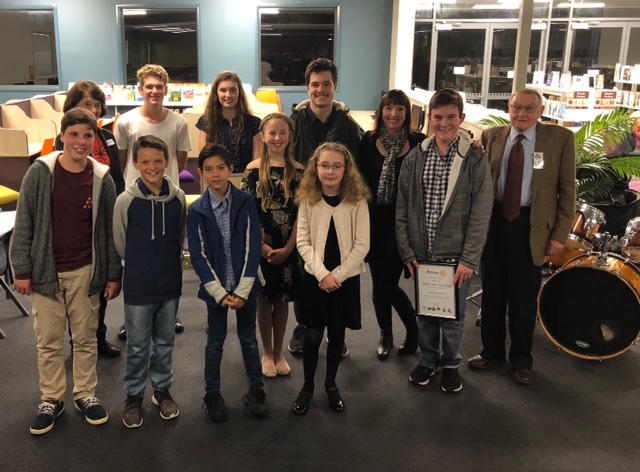 The Club frequently hears from parents of past Awardees who advise that because their son or daughter was awarded an encouragement or major award from The Belmont Rotary Club Morton Family Music program, they have decided to continue their musical studies at the Conservatorium. Recently a father reated that his daughter after graduation joined the Sydney Youth Orchestra and now intends travelling to Paris in the hope of obtaining a position as a flautist in one of the five orchestras in that city. One awardee plays the flute and piano and sings. She is only ten years of age and has performed with The Young Peoples Theatre in 2016 - she was Piglet in Winnie The Pooh Junior, the next year she played Baldo in Jungle Book JNR and this year is playing small Alice in a performance of Alice in Wonderland. She certainly has a great future in Musicals in years to come. Another 11 year old pupil from Belmont Christian College has already performed twice at The Sydney Opera House. He enjoys singing as well as playing the piano but played the saxophone for his audition. His music teacher advises he comes every week to lessons with new and improved techniques. A very talented young man! A year 11 student at Warners Bay High School is taking Music as one of his HSC subjects and has studied the piano for 4 years. He is also learning the Ukelele and bass guitar - certainly a very competent piano player and performer. The major Awardee this year is a year 11 student at Belmont Christian College. She already has two students of her own who she is assisting with lessons. She is definitely a musically gifted student who prepares all aspects of her program thoroughly and is certainly an outstanding young musician and will be successful in her upcoming 7th grade piano exams we are sure. The final awardee tonight plays the bass electric and acoustic guitars. He played going to the drums for the presentation. .His father advises they have set up an insulated area in the garage at home as a practice area for him! He has performed at many functions and after completing his secondary education hopes to become a sound engineer. His music teacher advises he has a high level of practical skills on the drums and also a wealth of studio experience.